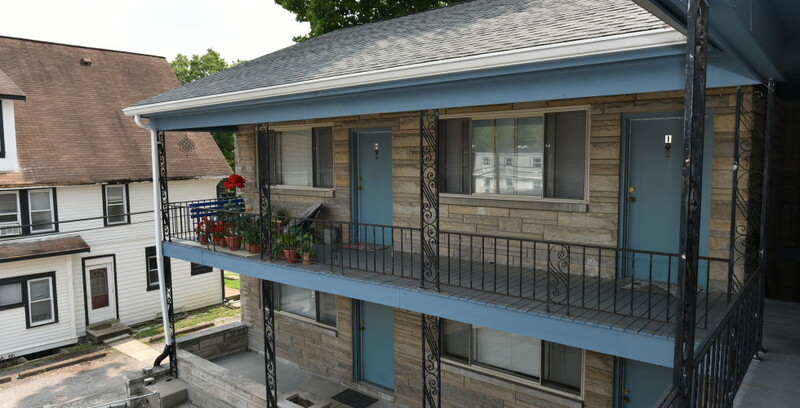 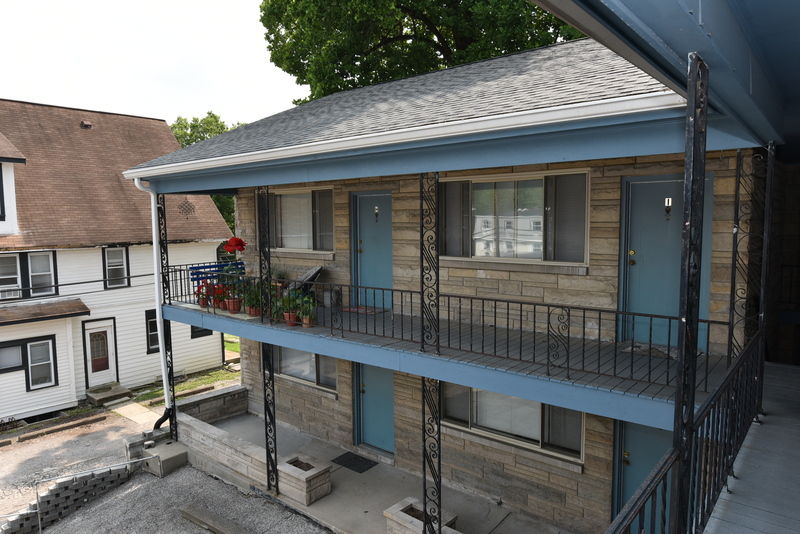 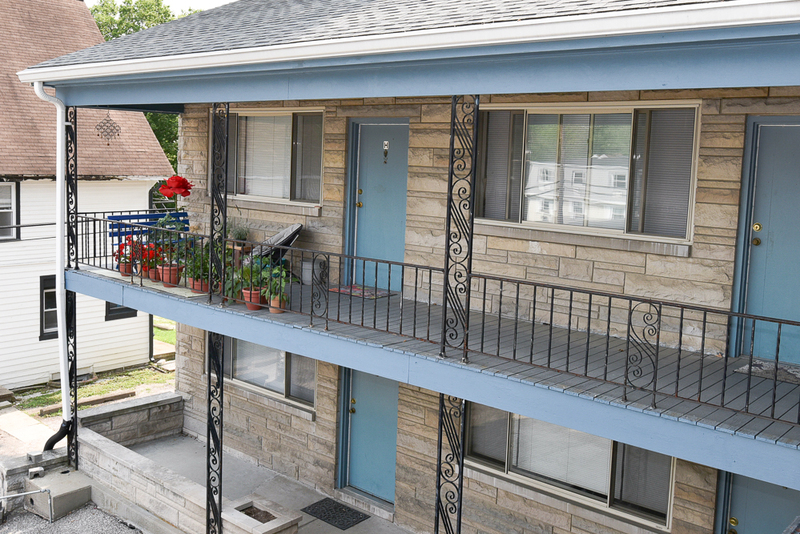 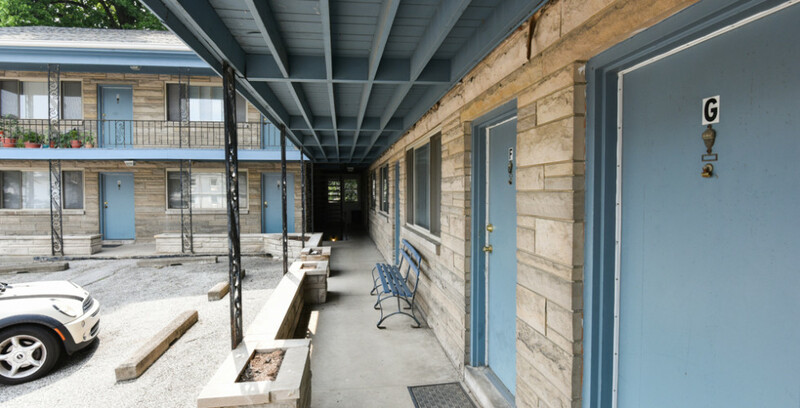 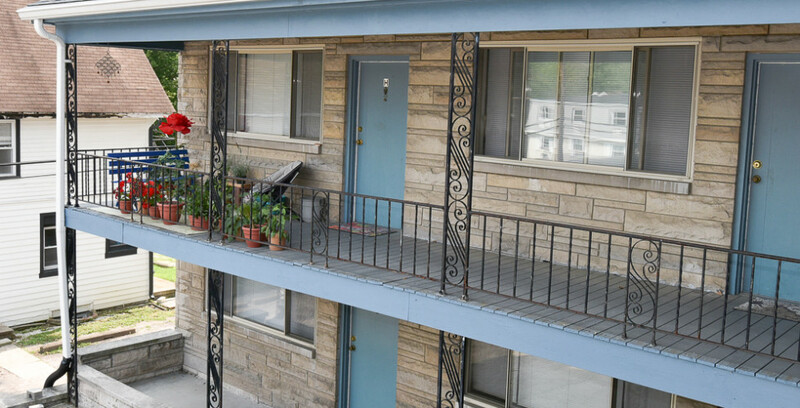 Vintage, two-story, apartment complex built in 1955 that is divided into 1 two-bedroom and 13 one-bedroom apartments. 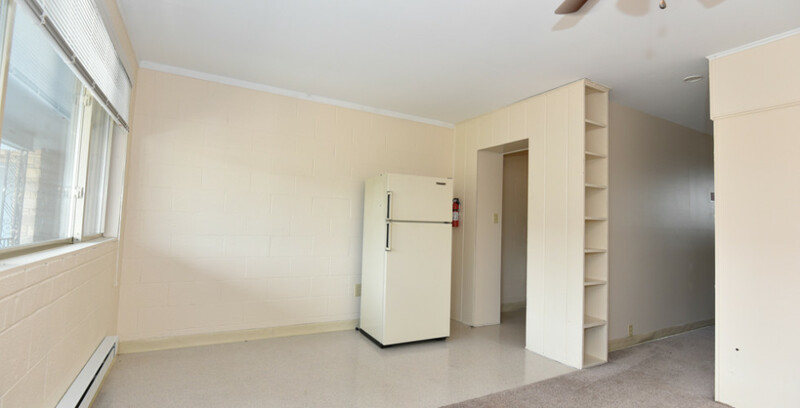 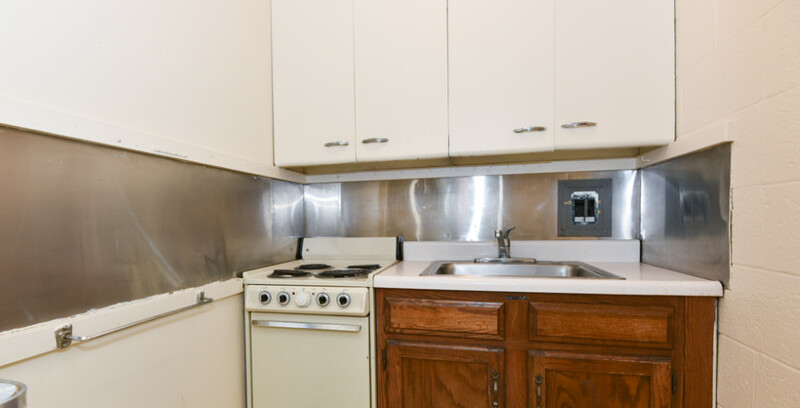 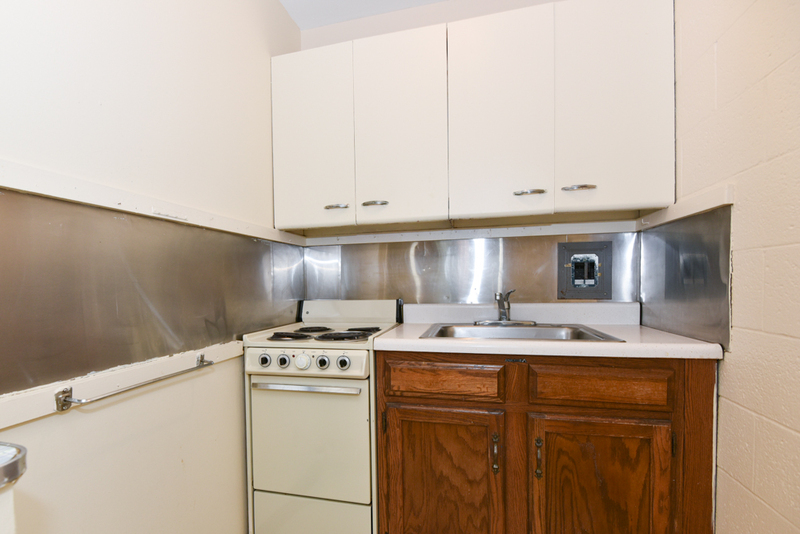 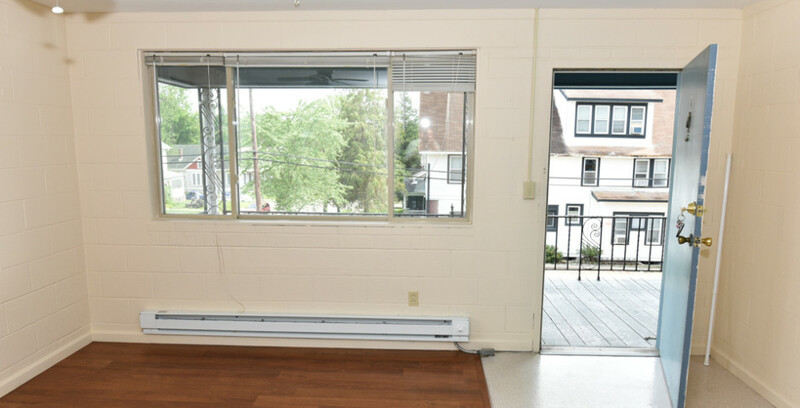 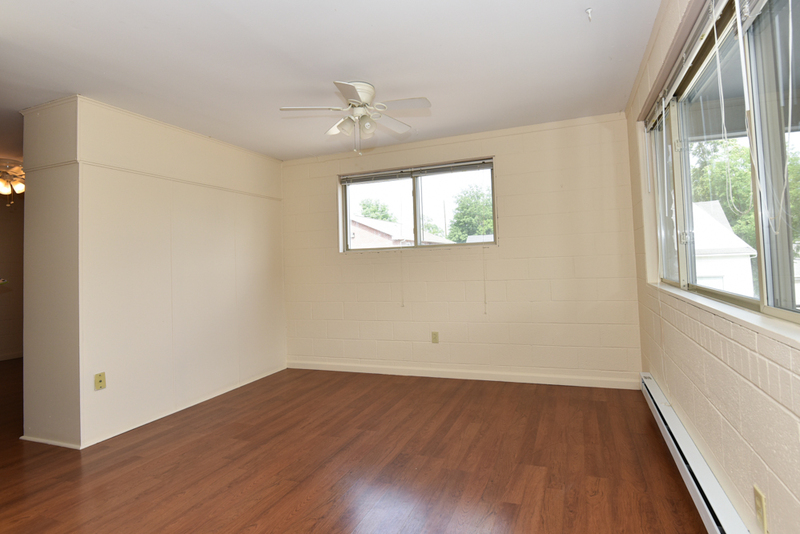 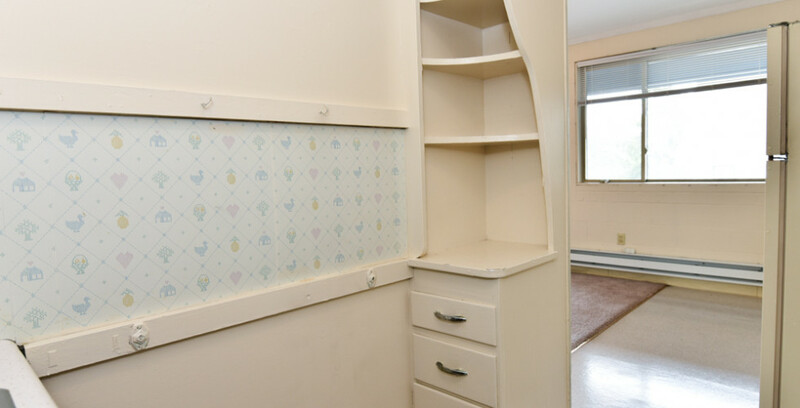 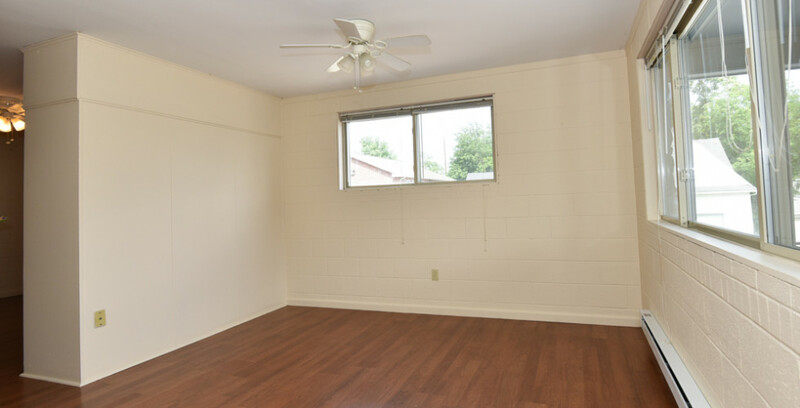 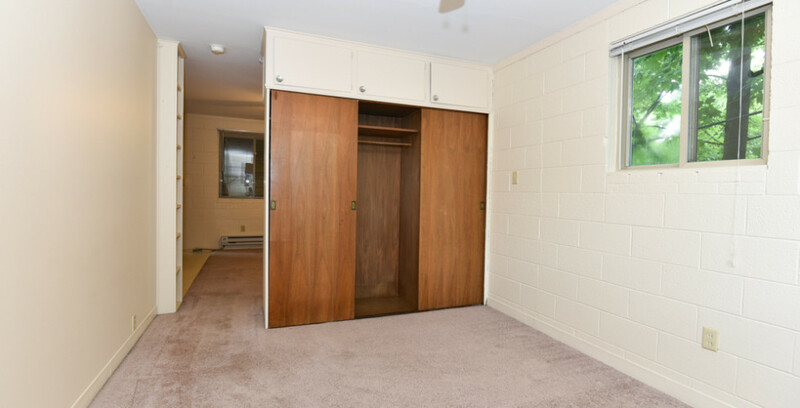 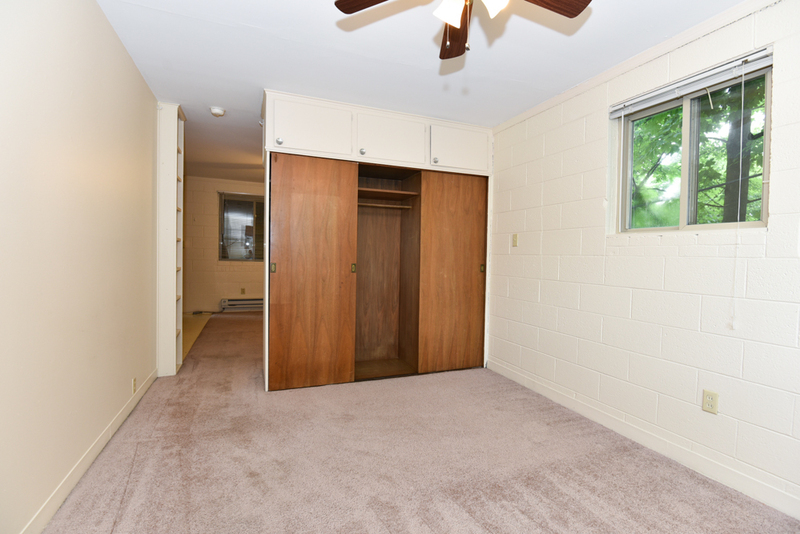 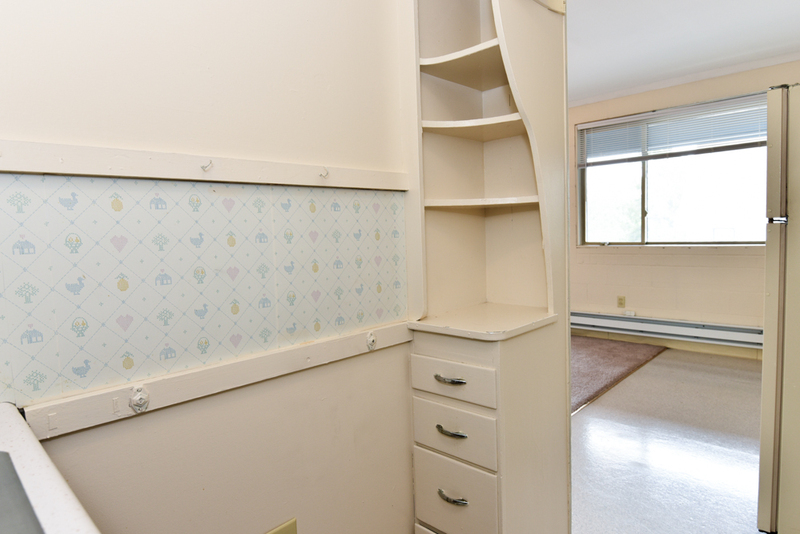 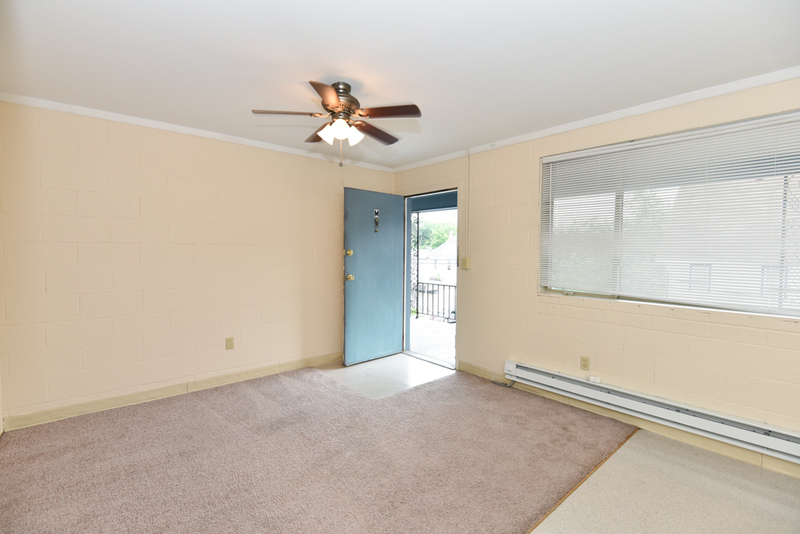 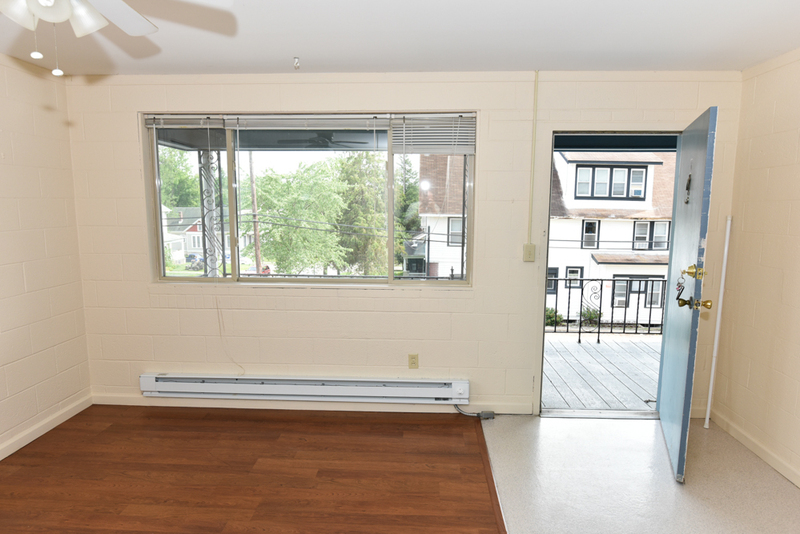 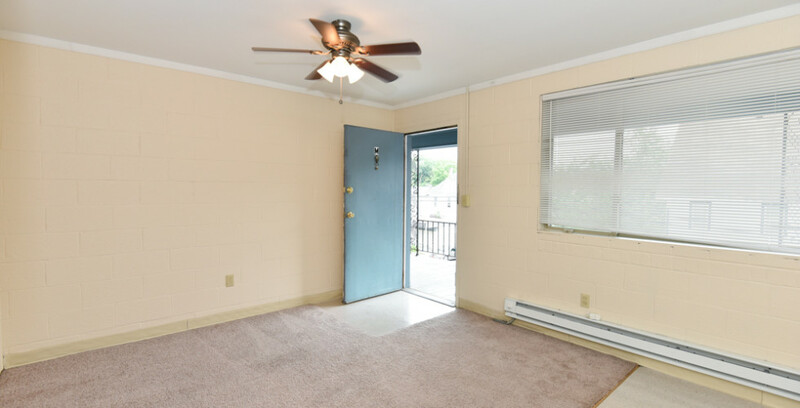 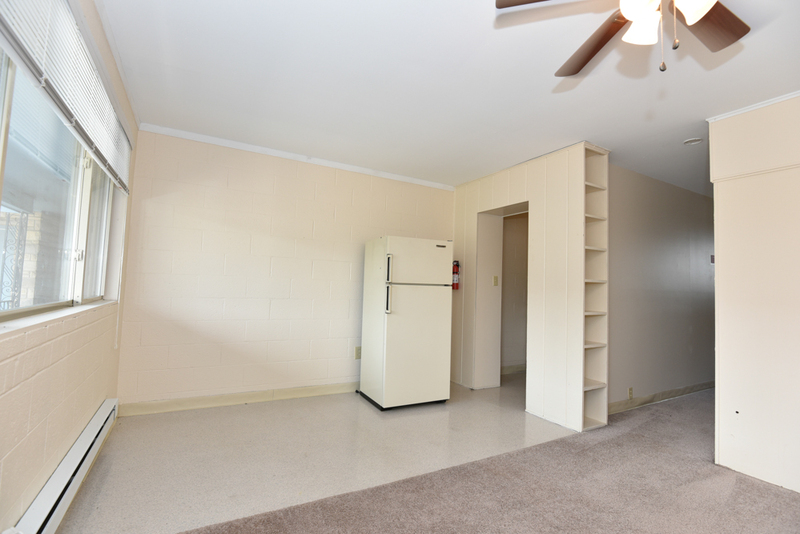 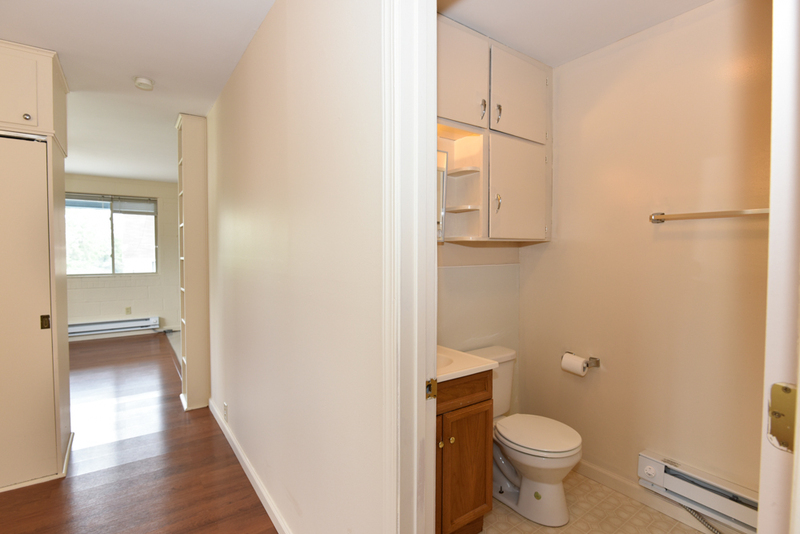 Water/sewer and hot water included with one-bedroom apartments. 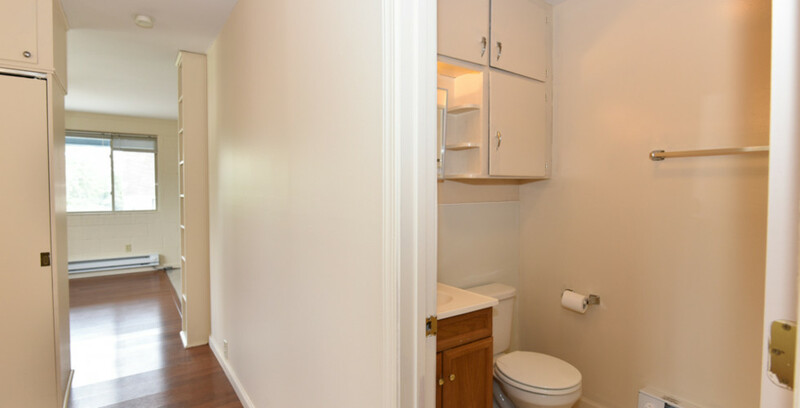 Water/sewer included with the two-bedroom apartment. 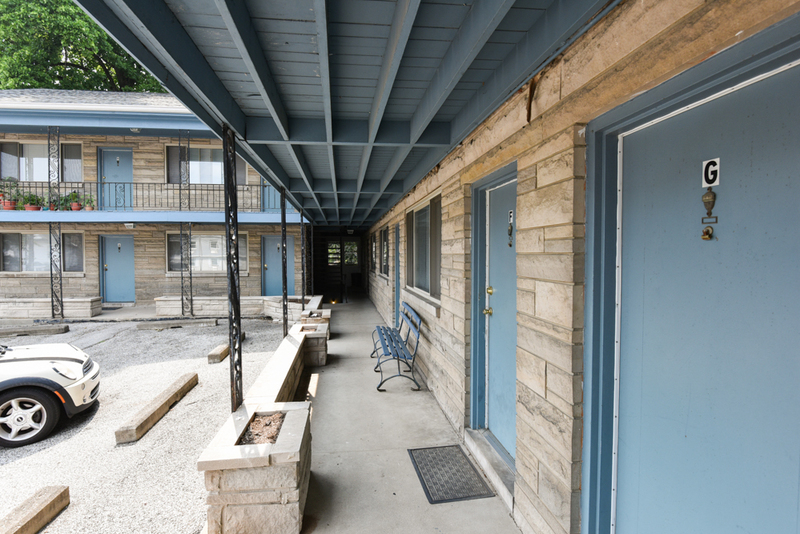 One block from IU campus.